When Mary Poppins was made into a movie in 1964, Mr. Banks’ advice to his son was sound. Banks were then paying more than 5% interest on deposits, enough to double young Michael’s investment every 14 years. Now, however, the average savings account pays only 0.10% annually – that’s 1/10th of 1% – and many of the country’s biggest banks pay less than that. If you were to put $5,000 in a regular Bank of America savings account (paying 0.01%) today, in a year you would have collected only 50 cents in interest. That’s true for most of us, but banks themselves are earning 2.4% on their deposits at the Federal Reserve. 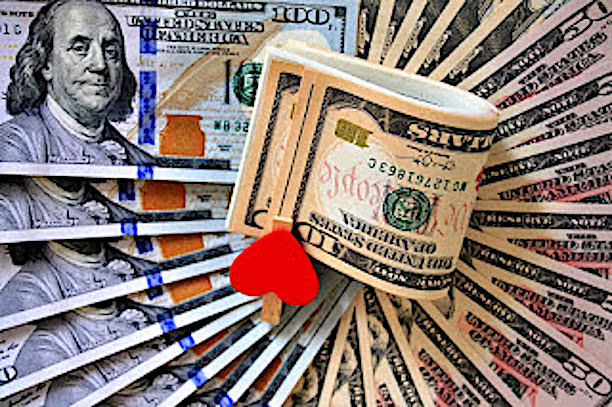 These deposits, called “excess reserves,” include the reserves the banks got from our deposits, on which they are paying almost nothing; and unlike with our deposits, there is no $250,000 cap on the sums banks can stash at the Fed amassing interest. A whopping $1.5 trillion in reserves are now sitting in Fed reserve accounts. The Fed rebates its profits to the government after deducting its costs, and interest paid to banks is one of those costs. That means we the taxpayers are paying $36 billion annually to private banks for the privilege of parking their excess reserves at one of the most secure banks in the world – parking their reserves rather than lending them out. The banks are getting these outsized returns while taking absolutely no risk, since the Fed as “lender of last resort” cannot go bankrupt. 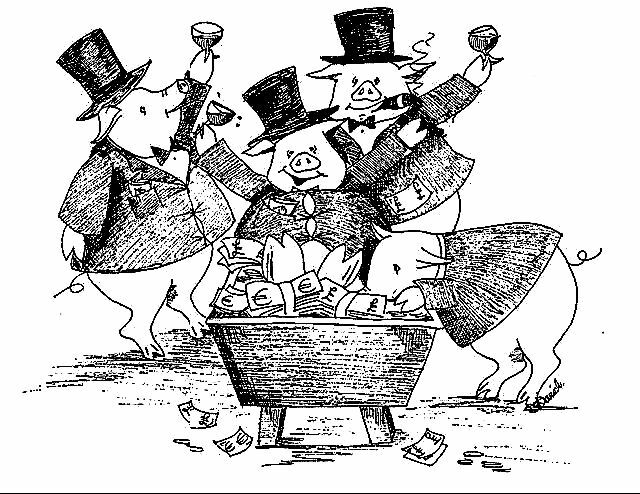 — Ellen Brown, Why Is the Fed Paying So Much Interest to Banks? 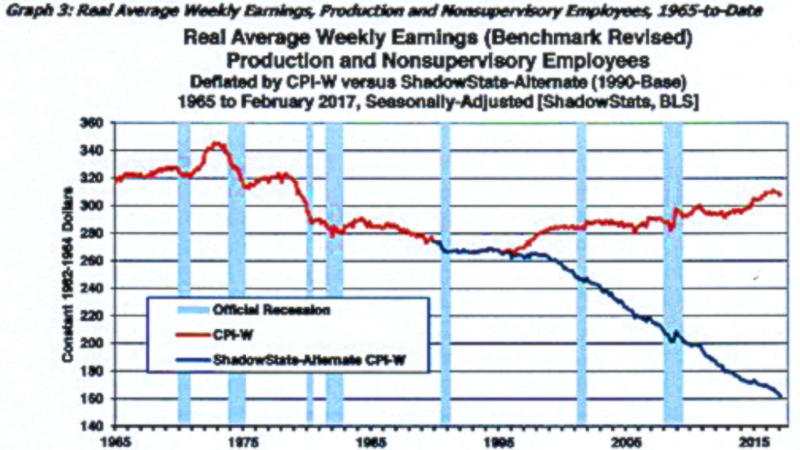 From: Shadow Government Statistics Commentary 903 Opening Comments and Executive Summary Real World, Negative Economic News Intensified, Despite Heavily-Gimmicked GDP and Labor Numbers: Mounting Political and Policy Issues for the Administration and the FOMC. With headlines such as the unemployment rate at a sixteen-year low and GDP growth purportedly on the rise, it is understandable that the current Administration takes credit for the good news. The problems with that, however, are twofold. 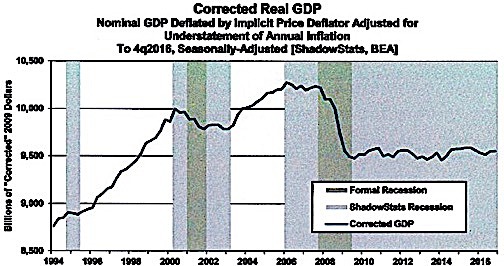 First, most of the better-quality, underlying economic series show that headline economic activity never recovered fully from the collapse into 2009, having yet to reach the status of “Economic Expansion” (see Commentary No. 876), and they are turning down anew. Headline labor and GDP eventually will come into line with underlying reality. Second, the U.S. economy does not change direction quickly, usually with a time-lag of nine-to-twelve months, often more. Accordingly, whatever is happening in the current economy largely still reflects circumstances in place during the prior Administration. That will change within the next four-to-six months, in time for the current Administration to receive credit for a new recession that already is in play. Similar circumstances were seen where the 2001 recession came out of the Clinton Administration and was credited to the Bush Administration, where the 2007 recession and economic collapse unfolded during the Bush Administration and was taken on by the Obama Administration and now, in its residual, re-intensifying form, has been passed on to the Trump Administration. 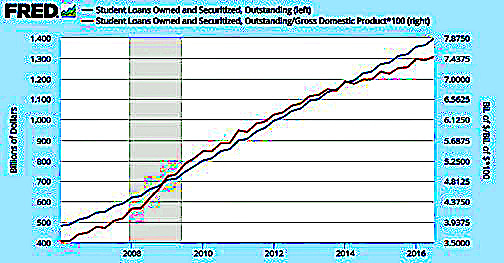 The President always needs to exude optimism, but rather than taking credit for turning the economy around, prudent caution on what lies ahead and intensified pressure on Congress to generate new economic stimulus might make some sense. . . .
LIberal Economists and Liberals, in general do not see todays’ conditions in class terms. The Question How Can the Stock Market Be at an all time high, since 2009, while the Gross National Product has basically remained at the same as the its 2009 level? 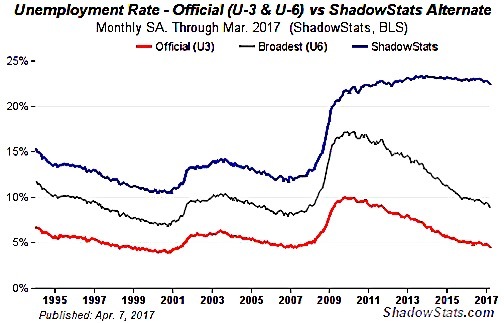 See Shadow Government Statistics — Commentary No. 879, April 7, 2017. The answer is simple. 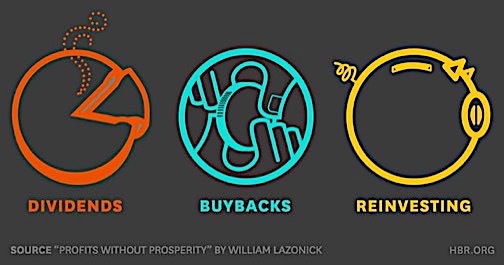 The Capitalist, due to the treachery of the trade union bureaucracy, which openly are ‘in partneship’ with capitalism, they have been able to steal the working class’s share of the surplus valve that they produce. And through dividends, buybacks, and reinvesting in their own stocks. Thus, the rise in the stock market reflects the rise in profits, but not through any new value produced. It is only a matter of time before this stock market rise bubble bursts again, since it does not reflect any increase in real value, but paper value. Capitalism can only impose more theft (Austerity) to solve its’ current crisis, and to imposed the Iron Heel, if necessary. The only real alternative to the paper illusion of Capitalist prosperity, is the socialist solution. — To act collectively, in our overall interests for our survival as a species, to correct the problem and to remove the obstacle of capitalism. It requires a society where humanity has social, economic, and political control over the entire environment. Such a society, a socialist society, is needed to ensure that all decisions affecting the environment are under the democratic control of humankind so that the production of goods will be done for the needs and survival of planet and humanity instead of the production and the destruction of humanity and other species for profit.